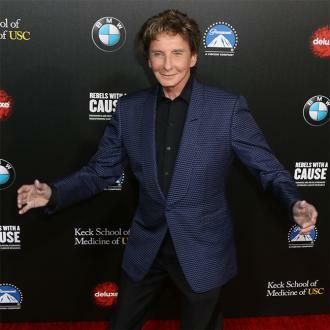 Barry Manilow, Richard Marx, Josh Groban are among the music stars who have sent messages of support to Neil Diamond after the 'Sweet Caroline' hitmaker announced he is retiring after being diagnosed with Parkinson's disease. 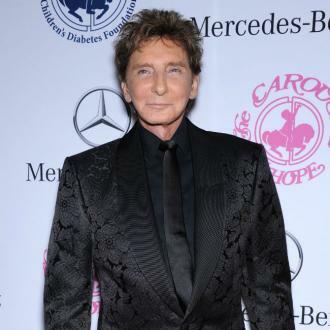 Barry Manilow has lent his support to Neil Diamond after his Parkinson's disease diagnosis. The 74-year-old singer is among a number of stars to have sent their best wishes to the 'Sweet Caroline' hitmaker - who turns 77 tomorrow (24.01.18) - after he announced he is retiring from touring on medical advice. 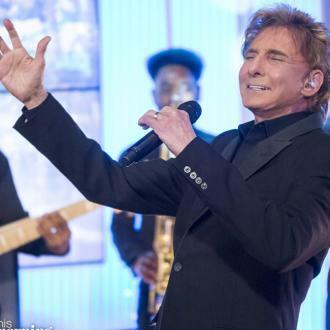 Richard Marx admitted he has plenty of ''respect'' for Neil and is delighted he has seen him perform live. Neil issued a statement on his official website confirming he has been diagnosed with the disease and that he is to hang up his touring microphone with immediate effect, axing the remaining dates of his '50th Anniversary Tour' in Australia and New Zealand. He said in a statement on his official website: ''It is with great reluctance and disappointment that I announce my retirement from concert touring. I have been so honoured to bring my shows to the public for the past 50 years. But he has vowed to continue writing and recording music for a ''long time to come''. Neil is to be presented with a Lifetime Achievement award at the Grammys on Sunday (28.01.18).